Planning a trip to Myrtle Beach? Then, we have a little secret for you. Instead of dealing with the hassle of staying in a hotel miles from the ocean, rent a Myrtle Beach Condo to get in walking distance of the action. Myrtle Beach includes 60 glorious miles of white sand beaches abutted by the sparkling waters of the Atlantic. Fifteen million visitors come each year, making this a true beach lover’s paradise. Myrtle Beach also offers a variety of fun attractions including Ripley’s Aquarium and the Broadway Grand Prix. These destinations offer enjoyment for all ages and perfectly punctuate a stay at the beach. That said, once your feet hit the sand, you’ll never want to leave. Read on to find out more about Myrtle Beach Condos and why they represent the ultimate option for couples and small families who want to maximize their beach getaway. Yes, it’s an old realtor’s cliche. But it’s absolutely true when it comes to the ocean. Location means everything. This couldn’t be more true than in Myrtle Beach. When you’ve decided to make beach time a priority, the last thing you want to do is drive long distances and agonize over parking. Right? So, here’s a better thought. 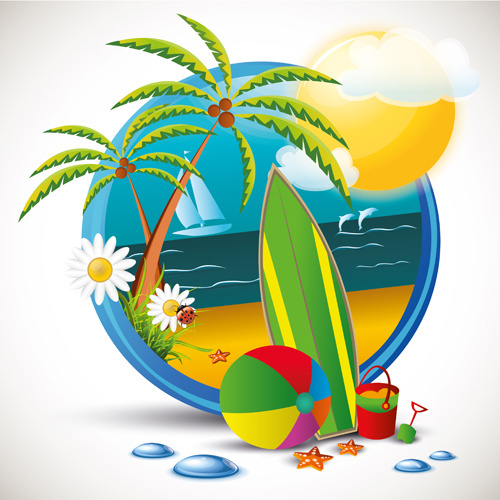 Why not slap on your flip flops and a little sunscreen before leisurely making your way to the waves? 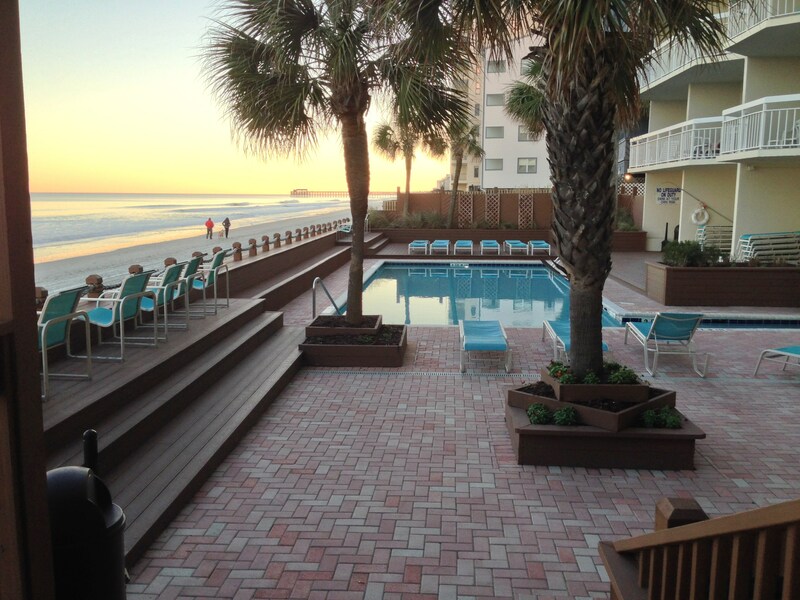 When you choose a condo, you’re just minutes from the beach. You can walk there anytime, day or night. Take in sunrises and sunsets. Fish off the beach. Or, do nothing at all. Unlike many beachgoers, you won’t have to entertain the thought of hauling your chairs back to the rental car parked who knows how many miles away. You won’t have to worry about beating traffic at different times of day. And you won’t have to worry about gas, rentals, parking fees, or other transportation expenses. Instead, you’ll be taking in ocean views while sipping a margarita or two, because, as we’ve already mentioned, you don’t need to worry about driving. Renting a condo allow you the best of both worlds. You get to enjoy the scenic views of life at the beach and all of the comfy amenities of home… Like doing laundry whenever you feel like it, cooking your own meals, and cuddling up at night to watch your favorite movie without being charged extra. Now a word about the price. As you shop around, you’ll notice that Myrtle Beach condos are not necessarily your cheapest option. BUT when you factor in the money you’ll save on transportation fees and food, condos are, by far, the more cost effective option. A condo provides you with more living space than a hotel, too. You’re not crammed into a bedroom and bathroom measuring little more than 350 to 400square feet. Instead, you get to enjoy a living room, kitchen, and other common areas. Depending on the space you rent, you’ll also have a balcony and deck to take in the luxurious views. What’s more, some condos even come with hot tubs! How could it get any better than that? Did I Say Laundry Facilities? Yes, I’ve already mentioned this. But it’s actually more important than you may realize… especially if you’re flying. When you have laundry facilities on site, you don’t have to pack as many clothes. This can save you MAJOR cash in terms of baggage fees. And it allows you to bring home a couple of souvenirs at the end of your trip. You’ll be in and out of the water and sand often. There’s nothing like having easy access to clothes washing. After all, nobody wants to wear a cold, wet bathing suit to the beach. When you’re preparing a vacation to the beach, don’t forget your pooch. If you’ve ever seen a dog at the beach, you know this is true. Dogs enjoy the beach even more than us humans do! While finding hotels that are pet-friendly represents a serious challenge. And one that only further limits your proximity to the beach. It’s much easier to find a condo that’s Fido-friendly. When traveling with pets, there are other considerations that highlight the shortcomings of a hotel. For example, it can get very tight in a hotel room with no access to a backyard. Just taking potty breaks into account, a Myrtle Beach condo far outweighs the hotel competition. While we’re on the subject of crowded spaces, hotels aren’t particularly roomy when you’re on an extended vacation. Sharing one bathroom and bedroom can get old very quickly, even as a couple. Romance requires an air of mystery, and there’s nothing like a little space to cultivate that. Adding a child only enhances the awkwardness. Whether you’re traveling as a couple or with a child, everyone will benefit from the added space. And it will allow your vacation to take on multiple dimensions. It can be a fun small-family getaway AND a romantic couple’s weekend at the same time. Your Myrtle Beach condo rental will pay for itself by giving everyone involved a little extra leg room. Condo rentals come with many amenities that are easily overlooked but make all the difference on a vacation. This is particularly true at the beach because water activities require gear. Hotel rooms don’t come with boogie boards, surfboards, sand toys, and snorkel gear. Or, beach chairs, umbrellas, and towels… Yet, these are basic necessities when it comes to having a fun day at the beach. What’s more, you’ll end up purchasing flimsy versions of most of these items just to throw them away before flying back. It’ll cut a huge hole in your budget, time, AND your vacation enjoyment. A well-stocked condo is worth every dollar. Many condo owners also stock their houses with great books to read, DVDs to watch, beach towels, extra blankets and pillows, and an outdoor BBQ. These extras represent the icing on your beach vacation cake. And they can all be used for free. Because of their amazing locations, Myrtle Beach condos offer extraordinary views. Instead of staying at a hotel and then “going” to the beach, a Myrtle Beach condo immerses you in beach life. In the morning, you can drink your first cup of coffee in fresh ocean air while watching the last colors of sunrise leave the clouds. In the evening, you can sit on the deck listening to the soft roar of waves while sipping a glass of wine and eating home cooked food. Going to the beach becomes a matter of choice that can be punctuated by strolling back to the condo for an afternoon nap or a quick snack. And if you forget something at the house, it’s not the end of the world. Take the stress out of your Myrtle Beach vacation by renting a condo. When you stay next to the ocean, it comes with countless benefits. And it sets the whole tone for your perfect getaway. The beach offers plentiful activities from surfing to snorkeling, building sand castles to relaxing with a cocktail. Instead of worrying about rental cars and parking, a condo puts you within a comfortable stroll of the beach. Instead of going to the beach, you’ll live the salt life. Other important amenities include free access to a variety of water sports gear and beach-going items. The beach requires lots of equipment, and you don’t want to be caught empty-handed. Even if you go light on activities, you can’t possibly pack enough beach towels to cover your trip. You’ll also benefit from laundry facilities and all of the comforts of home. These include DVDs, books, a kitchen and fridge, and cooking items. If you’re traveling with pets or a child, you’ll enjoy the convenience of having extra space and a backyard. This comes in handy for couples, too! You’ll be able to enjoy a trip with a small family and still fit in some space and privacy for romance. 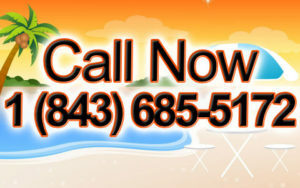 Are you planning a beach vacation to Myrtle Beach? Have you considered renting a condo instead of opting for a hotel? Hands down, it will be the single best investment that you make as you plan for your upcoming trip. It will bring you up close and personal to the beach life and save you time and money. That way, you can focus on the things that are truly important. Like building memories. When it comes to Myrtle Beach condos, we’ve got the best selection in the area. Check out our listings to find just the perfect home away from home. Each listing includes an owner profile, which will help you choose the best spot for your relaxation. Still unsure about renting a condo? Want to find out more about what Myrtle Beach condos have to offer? Contact us today to find out more about how we can make your next vacation to Myrtle Beach truly unforgettable and stress-free.